Looking for the perfect gift of thanks for Dad this Father's Day? 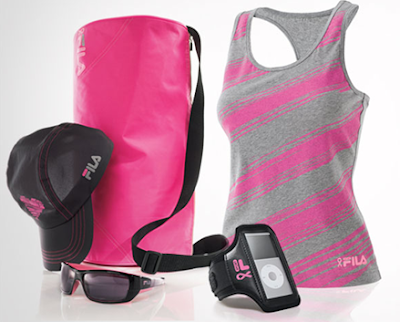 Join the fight against breast cancer by purchasing items from the new collection by FILA SPORT available exclusively at Kohls! What could be better ? Dad gets a great gift, and 100% of the net profits go to a great cause! 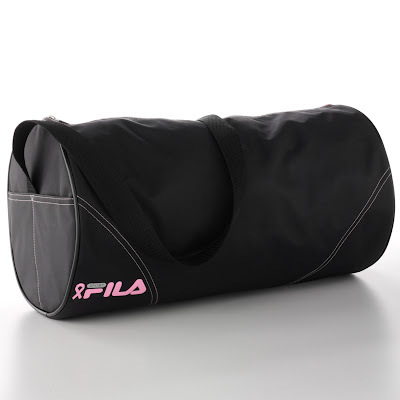 Encourage the Father's in your life to stay fit with the gift of a sporty black FILA duffel, FILA Earbuds or a FILA Microfiber Towel (pictured above and below) all of which are offered at price points that won't break the bank. The FILA SPORT collection will be available through the end of July (2012) at Kohl’s 40 Wisconsin stores and online at www.Kohls.com. 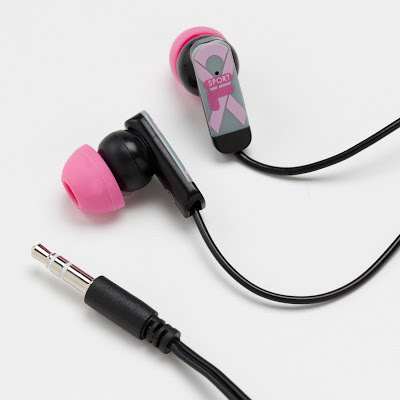 The items in this collection are priced at just $5 and $10 each, with 100 percent of the net profit donated to support the fight against breast cancer.